Typically, injuries that occur at the workplace or in the course of employment are covered under California’s workers’ compensation insurance laws. As long as the injury happened while you were performing your job duties or work-related activities, you likely will be able to obtain financial compensation for your medical expenses and some of your lost wages. But there also might be other factors that can impact whether or not you are entitled to benefits. For instance, how severe your injuries are can really have an effect on your potential workers’ compensation claim. In most cases, workers’ compensation is reserved for workers who have sustained fairly serious injuries. So, if your workplace injuries can be treated promptly with a simple first aid kit, or if the wounds you sustain are minor bruises or cuts that don’t require stitches, then you probably will not be eligible for workers’ compensation benefits. Where the accident and/or injury happens will likely not have an impact on whether you can receive workers’ compensation benefits. As mentioned above, as long as you were acting within the scope and course of your job, you can seek compensation even if the injury occurs away from the work site or your office. However, it is important to note that if your injury does happen away from your job site, your employer or the insurance carrier might use the location of the injury as a reason to deny your workers’ compensation claim. A common example of an injury that happens as a result of work but is not covered by workers’ compensation is an accident that occurs during your commute. While your commute is somewhat related to work, it is not within the course and scope of your employment. Accordingly, any accidents or injuries that are sustained while an employee is driving to work will usually not be eligible for workers’ compensation benefits. In addition to the disputes that may arise over a claim that deals with an injury that occurs away from the office or job site, certain conditions can lead to disputes over claims. For example, mental health conditions like severe anxiety and depression are illnesses that might qualify for benefits under workers’ compensation. But claiming that the mental health condition is due to stress may not be enough to prove entitlement to benefits. Other injuries that might be subject to dispute are what are known as cumulative injuries. Not every workplace accident or injury occurs suddenly. Some workers suffer from injuries after many hours, weeks, and even years of repetitive motion or doing the same thing over and over again. There are a variety of reasons why an employer or their workers’ compensation insurance carrier might decide that a claim is invalid or to deny a valid claim. Thus, if you have been injured on the job, it is imperative that you consult with an experienced California Workers’ Compensation Lawyer as soon as possible in order to protect your rights to any benefits to which you might be entitled. If you have sustained workplace injuries or illness, especially if the injury or illness occurred in the Hemet, San Bernardino, or Inland Empire areas, it is possible that you may be entitled to workers’ compensation benefits under California’s workers’ compensation law. 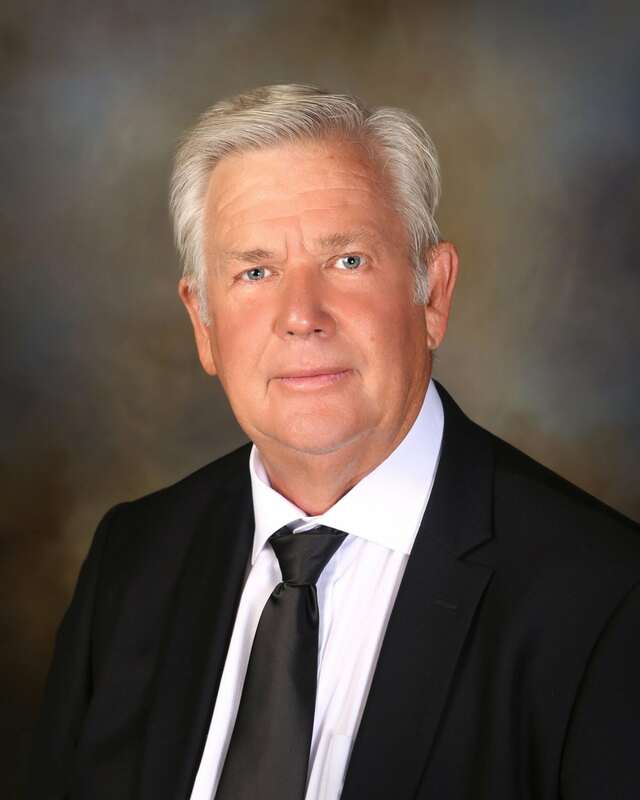 Albert E. Hirst, III, has many years of experience handling workers’ compensation claims in California and he has the resources and dedication necessary to help you receive the workers’ compensation benefits you deserve. Call our office today at (909) 885-7190 to schedule your free initial consultation and find out what we can do to help you.